Let me set something straight: The product development process is an intricate route that requires detailed attention in all areas. Therefore, each team member must be prepared to pick up the slack even if it isn’t in their job description. Or, on the other hand, they must be ready to step aside and make room for their teammate to fill his job description. Let’s have a look at the business analyst vs product manager: the two roles overlap at some points, and do require many of the same skills. However, I feel it’s still important to acknowledge the distinction along with the resemblance. 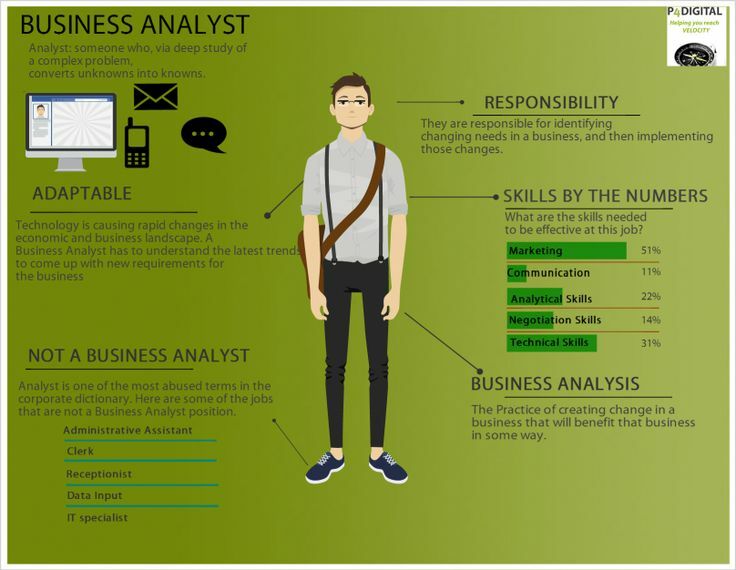 A business analyst, much like a product manager has many important roles to fill which fall under the umbrella of their title. Within companies which are based on software and technology, the role of the business analyst lies in the product organization, either in product management or in the product development organization. IT companies specifically require that the main responsibility of the business analyst be to compile each and every product requirement. This is done through various methods such as working with stakeholders to communicate and analyze the requirements for the business process. One of the most important roles involves working with project managers in order to define and document the roles of each team member. A few of the product manager’s responsibilities include portfolio management, product vision, product marketing, and client management. Compared to the role of the business analyst who’s roles includes business process modeling, requirements gathering and business rule documentation. They overlap in areas such as tactical focus, product strategy, project management and story gathering and writing.